These items should not be placed in any of your kerbside bins. 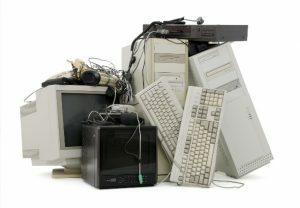 The National Television and Computer Recycling Scheme provides householders and small business with access to industry-funded TV and computer recycling. 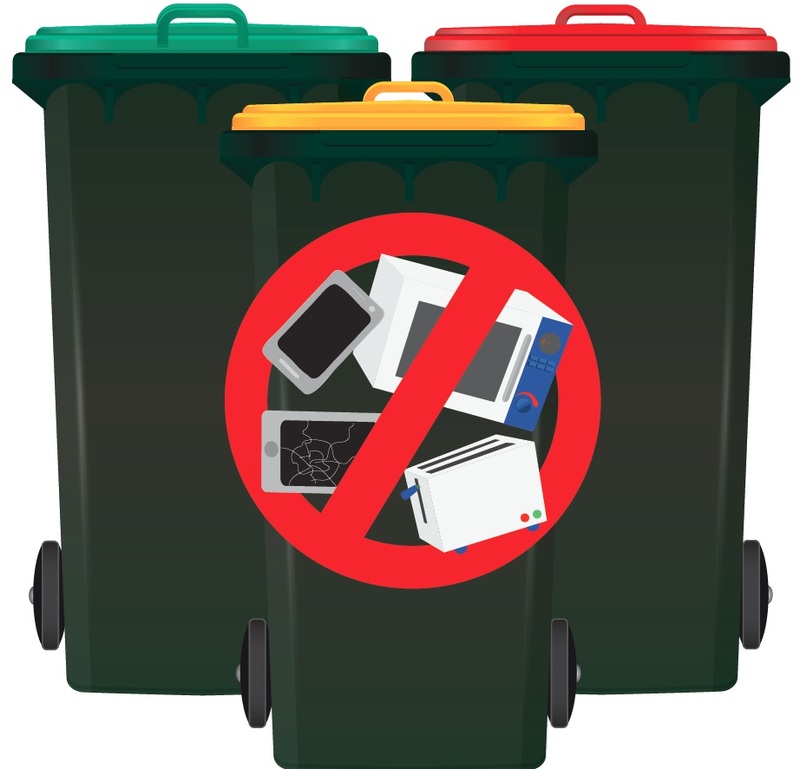 It is not designed to receive commercial quantities of electronic waste. A maximum of 15 items will be accepted. Schools and larger businesses will need to make their own private arrangements. Click here to locate your nearest drop-off location for electronic items ie anything with a battery or chord. 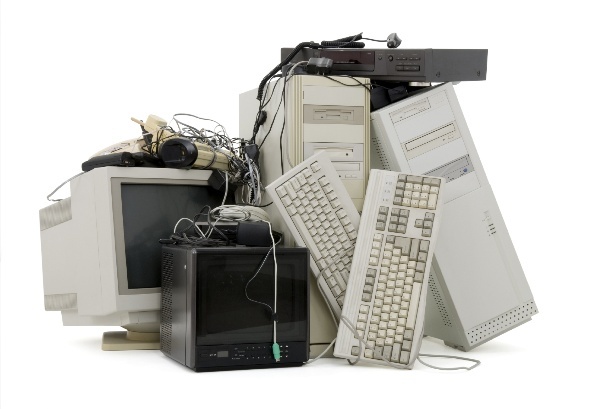 Most electronic items are banned from landfill and should be recycled. Once received at one of the registered drop-off locations, all material will be separated and sent for recycling as part of the National Recycling Scheme for Televisions and Computers. All items are carefully pulled apart to recover the items of value which include small amounts of gold, copper and recyclable glass and plastic. Hazardous components are safely captured including lead, mercury, phosphorous, chromium and cadmium. The recyclable components are then sent to be made into new products.